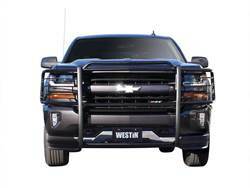 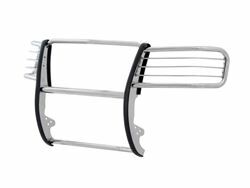 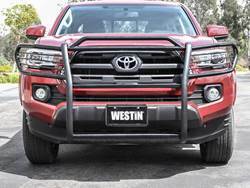 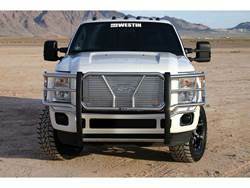 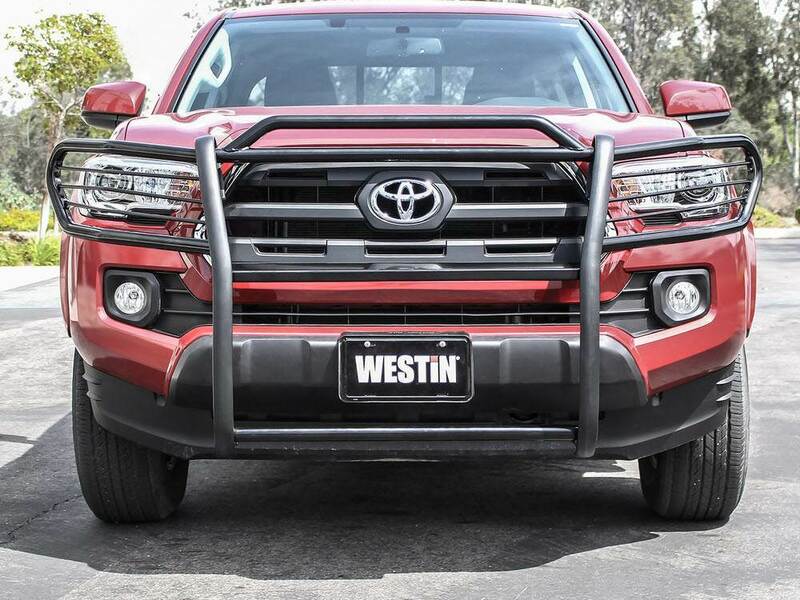 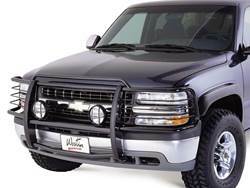 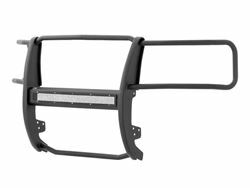 Westin's Sportsman Grille Guards are the standard in front-end products. 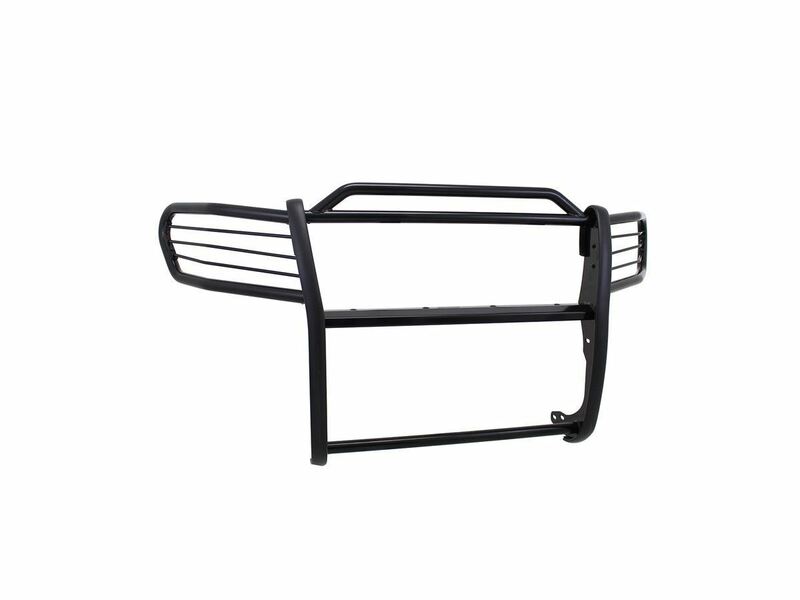 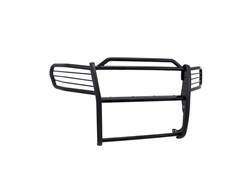 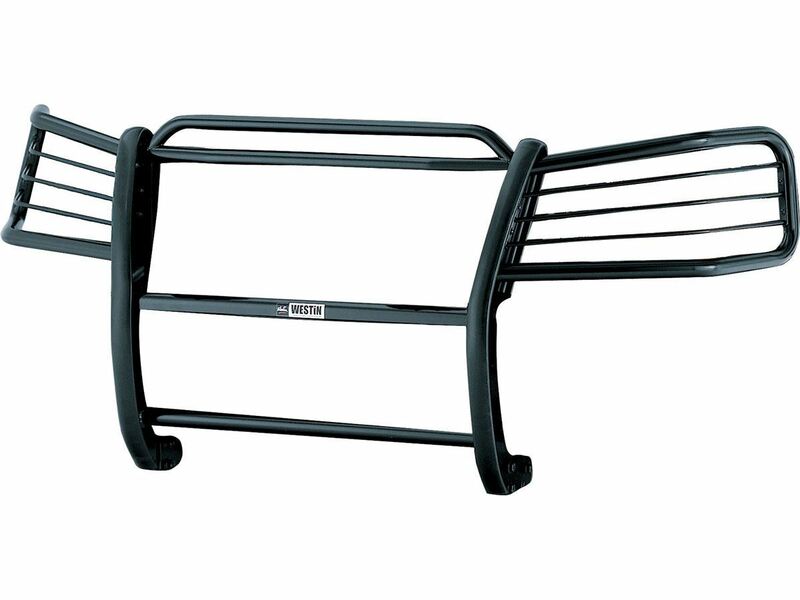 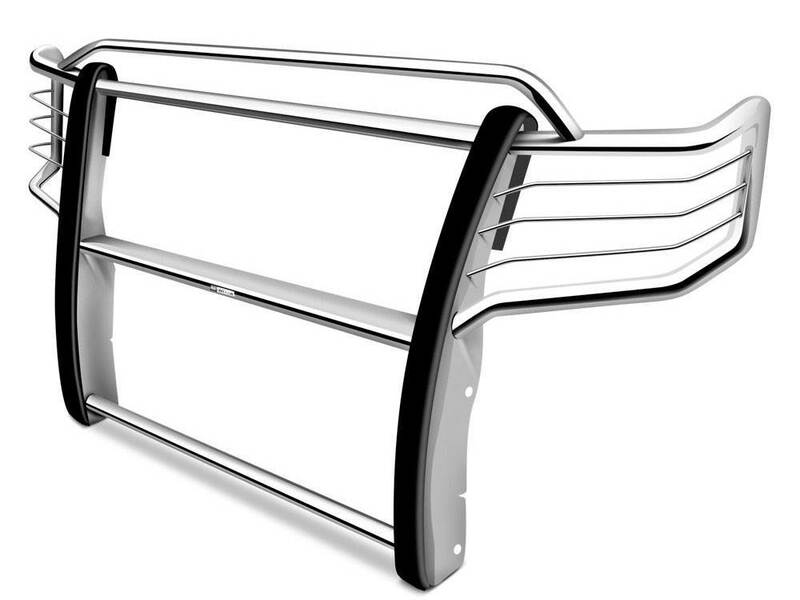 They are a fully welded 1-piece construction provides solid strength and a stable mount. 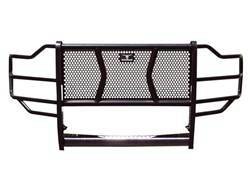 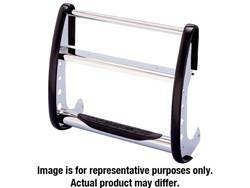 The 1.5 inch diameter tube frame is a vehicle specific design and comes complete with mounting kit. 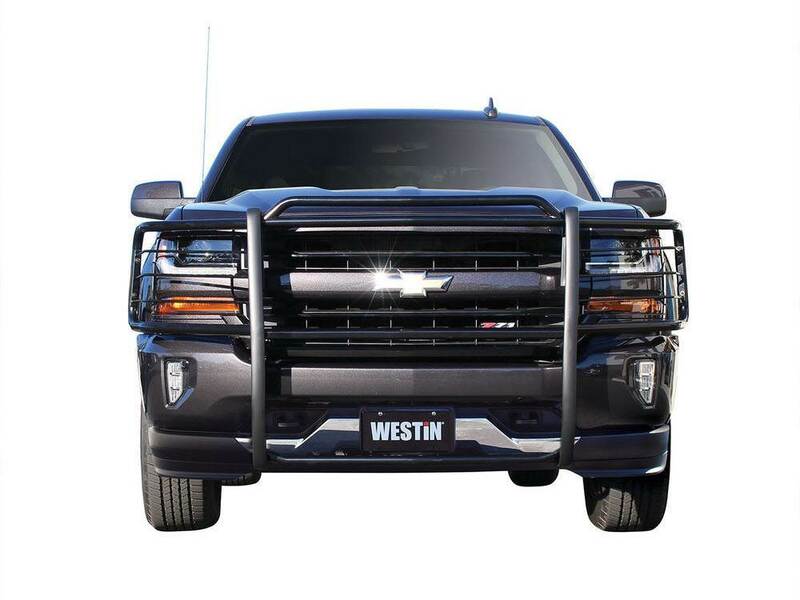 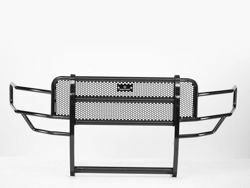 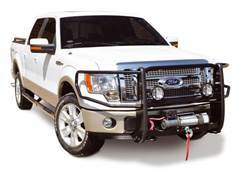 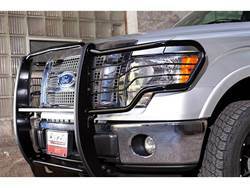 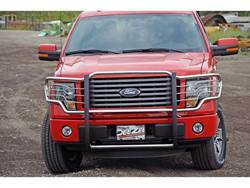 The Sportsman Grille Guard comes equipped with driving light mounting holes and removable headlight area cross bars for easy vehicle headlight maintenance. 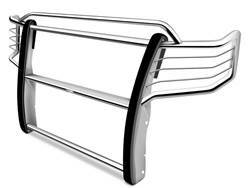 Available in polished stainless steel with lifetime warranty and black powder coat with a 5 year warranty.